For some time Sony has been hinting at a remake for the Sony classic MediEvil and now the company has confirmed the title for a 2019 release in its first trailer. The footage shown provides a great representation of the classic action-adventure with modern graphics, similar to Crash Bandicoot N.Sane Trilogy and Spyro Reignited Trilogy. 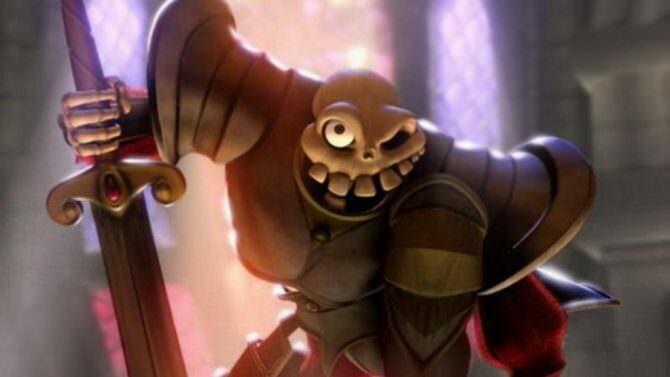 For those unfamiliar MediEvil was first released back in 1998 and stars a Sir Daniel Fortesque. A warrior who died in battle and was revived accidentally by the sorcerer Zarok when trying to take over Gallowmere. Many loved the games Halloween-themed atmosphere and witty humor, leaving among Sony's most treasure franchises when the PlayStation was first starting out. MediEvil is set to release in 2019 for PS4.